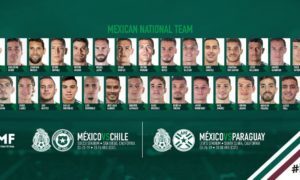 The Mexican national team has plenty to celebrate about after their one-nil win over Trinidad & Tobago, in Port of Spain, extended their unbeaten run in the CONCACAF Hexagonal to four games and cemented their place atop the group standings with 10 points. This was the second win on the road for Juan Carlos Osorio’s men who have all but stamped their ticket to the Russia 2018 World Cup as the national team’s next three qualifying games will all be at home. “We want to share this [victory] with every Mexican. 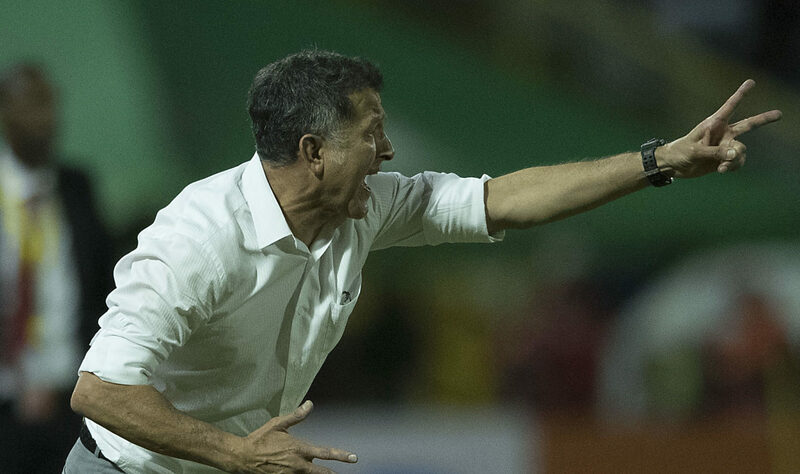 The lads executed the [game] plan very good and we are happy to be in the spot where we believe we deserve to be, we will continue building the squad we all want that deserves to win,” Osorio told reporters after the match. “Today was a game that we had to work hard for and the lads understood that. 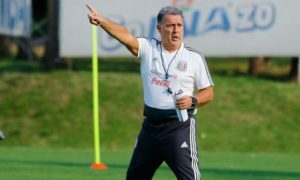 I am no one to judge previous efforts but playing on the road in CONCACAF against teams like Trinidad & Tobago and Jamaica we have to keep in mind their strengths and respect them,” continued the Mexico boss. “Our idea was to control their forwards and our central defenders accomplished that with great form and in the end when we needed help from offense they also produced. 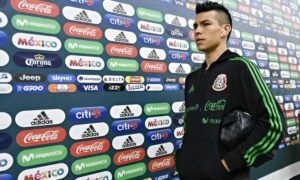 After that we placed Hector Herrer as a defensive midfielder and subbed in Orbelin Pineda to help us control the game and he gave an extraordinary pass,” said the Colombian of his tactical changes.